Online shopping, that’s the new bug under the list of behavioural addictions. Some people indulge in it because they hate to invest time and step out to shop, while some do it because of its massive variety and accessibility. 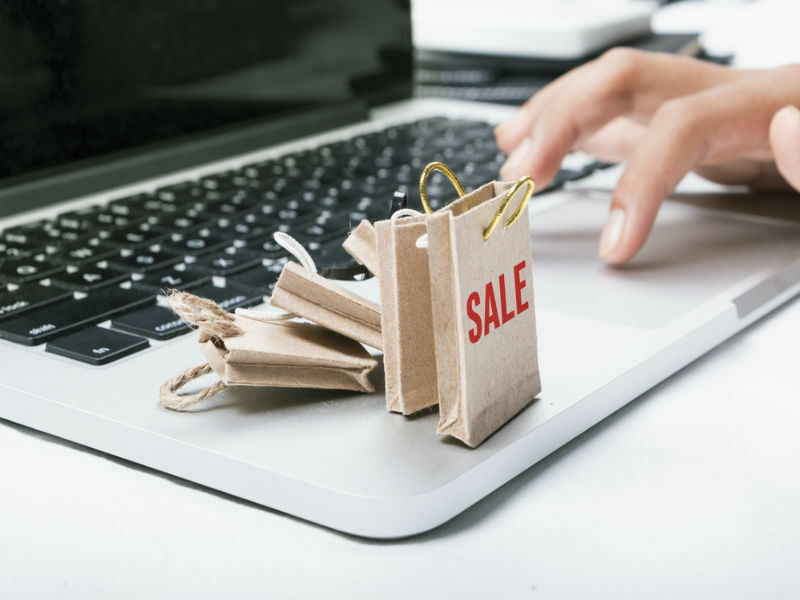 However, studies say that the trend has caught particularly with stressed individuals as shopping on the net can provide instant gratification. Whatever the root cause, it is not something that should be taken lightly. 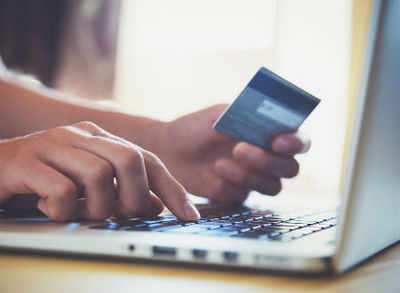 A reader of ours, Meha Sindhwani, shares with us her encounter with online shopping addiction and how she chose to combat it. I have been in a media organization for three years now, the industry that is known to be abreast with everything that goes viral. Also, not to mention, media industry is also known for the high scores of stress it gives to its employees. Though I don’t have hard fact to support my argument but I really think that stress, at least in part, comes from the unfamiliar nature of our job. We never know what may trend or happen in the next second. This has us glued to our seats, overwhelmed by the speed at which the world is moving.Though I like what I do but I would not deny that since the time I have been here, my stress levels have only gone up. I didn’t realize it when it was actually happening but only now that I look in the rear view. And, this stress had many forms of manifestations. My job required me to stay active on social media platforms. I never realized when I became a junkie from someone who would even browse Facebook just thrice in a week. Being on the mobile so much, I would often browse the various shopping advertisements that showed on my social media feeds. And honestly, I couldn’t help but visit their websites and download their apps. It started with an order or two every month for the first few months. I loved to order online because it started giving me a happy hit. My most favorite part would be the delivery, which I mostly got done to my office only. All those memes that exaggerate the sense of waiting for an online order, that’s actually me. No kidding. So gradually, the frequency of my online shopping increased to once in every week. I realized that this was becoming a problem when, towards the end of the month, I would be bankrupt and I would still order clothes, or accessories, or footwear or something or the other, making the payment through my credit cards. And let me tell you, I have never been a credit card person. – Browsing shopping apps while travelling, before sleeping and after waking up, basically at all times I could spare. I was surprised myself when during one of the routine night calls, I disconnected because I was sleepy but post that, I browsed a shopping app for 45 minutes. – Online shopping started making me feel happy. I started looking forward to the time when I would be idle, sometimes just to browse those apps and not even shop. – Clicking on ‘Buy’ often accompanied guilt and did not take into consideration my financial situation. – I stopped telling my mother what I bought because she would scold me. – My cupboard was flowing with clothes, many of them unworn so far and I had to get two new jewellery boxes to contain my accessories. After having to pay the debilitating bill, I decided that this could not continue anymore. Immediately, I uninstalled all the shopping apps from my phone and reported all their advertisements that stared back at me on social media platforms. But, by doing so, I was only eliminating my possibility of shopping and not the cause of my shopping problem. I didn’t know how to do that and so, I sought advice from a friend who was pursuing a Phd in psychiatry. It was then I realized that my habit was stemming from stress, majorly at workplace and also because of a recent break-up that I had had, which I earlier thought wasn’t as traumatic as it perhaps was. I would shop in order to pleasure myself and because the pleasure wouldn’t last, I had to shop again. This was my coping mechanism as it gave me little adrenaline rushes every time I received an order. This has also been proven by many studies, such as one by the University of Michigan Ross School of Business. It said that online shopping reduced sadness. Another one by The Huffington Post concluded that every third person shops online to deal with stress. My friend told me to reroute my mind, which meant that I needed to destress and unwind. She recommended that I do yoga and whenever I get an impulse to shop, I should recognize the underlying negative emotion that’s driving it. Once I know what the emotion is, I can either write about it, talk about it with a friend or just acknowledge it because even that apparently helps. And yes, it did. It’s been six months since I have not shopped even a single thing online and I am really happy that I could come this far. Not that I will never shop online now. I will, but only much less frequently and when I really need to buy something and it is a necessity, not otherwise.